As a Mona Vale electrician team, Staywired Electrical can take care of all your electrical needs including domestic or commercial electrical work. Staywired Electrical has been servicing the electrical needs of Mona Vale homes, offices and factories for the past 20 years and has a strong commitment to all clients ensuring the job is done right the first time, on time and within budget. 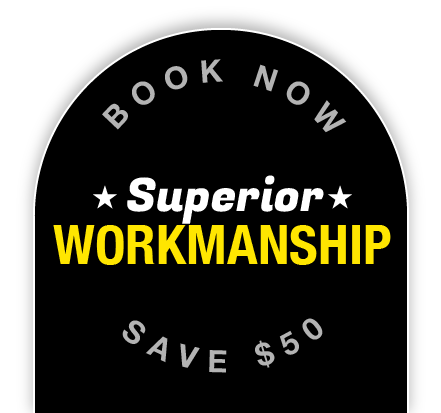 Our priority is to deliver exceptional Mona Vale electrician services according to your individual requirements and without any compromise on quality. Staywired Electrical guarantee that our Mona Vale electrician team will be on-time for appointments, are friendly, professional and fully insured and always leave the work area clean and tidy upon completion of the job and as we are available 24/7, there is no need to call and wait for a Sydney Electrician. Staywired Electrical are available for all your Mona Vale electrician emergencies and when we say available, we mean 24 hours a day, 365 days per year. No lights, security lights aren’t working or you electrical system has been weather damaged? Our highly qualified emergency Mona Vale electrician will come to your home or office almost immediately to find any electrical problems you might be experiencing. We will get you power back on in no time. Are you looking for a quality residential Mona Vale electrician that is affordable and reliable? 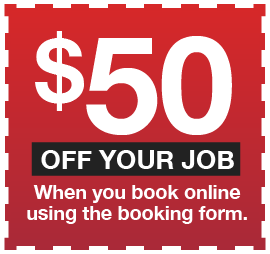 Do you need a Mona Vale electrician who will come to you and solve your electrical problems? Whatever it is you need done, rest assured that Staywired Electrical can assist you. Our team can provide quick and efficient services in electrical maintenance, installation of lights, dimmer switches, down lights, ceiling fans, bathroom heating, power points and installation of electric hot water systems. We are also expert service in home automation and telephone, data and AV cabling. Our qualified Mona Vale electrician can also work on fault finding, safety switches, home safety inspections, surge protection, switchboard and mains upgrades, smoke alarm installation and testing, installation of sensor lights, security lights, pool and garden lighting. Looking for a commercial Mona Vale electrician? As an experienced commercial Mona Vale electrician, business owners and managers can rely on Staywired Electrical for our expertise and professional service. 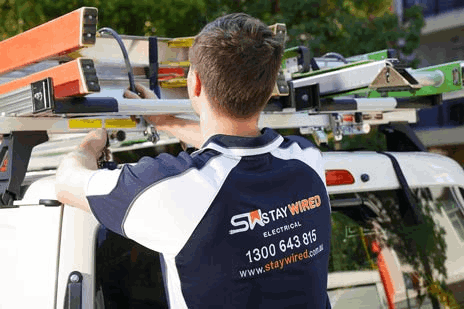 At Staywired, we understand what’s important to our commercial clients and are committed to ensuring that your business remains electrically operation during its busiest times. Our Mona Vale electrician team provides electrical wiring, installation of lighting, power points, switchboards, interactive smartboards, data cabling and phone cabling, installation of data racks and data points. With safety as a top priority, we also offer a full range of commercial electrical safety services including switchboard maintenance, upgrades and replacement, emergency lighting and fault finding.